Automakers Tata Motors and Nissan India have announced to increase the price of their vehicles from next month in order to partially offset the impact of rising input costs. The hike prices of its passenger vehicles (PV) would increase up to Rs 60,000 from April 1, said Tata Motors. 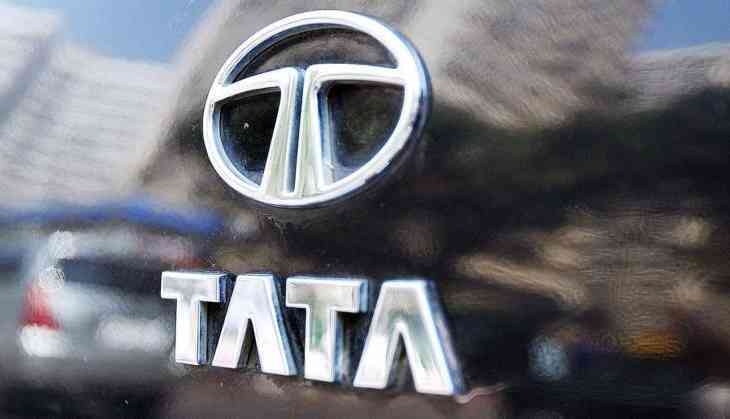 "The rising input costs, changing market conditions and various external economic factors, have compelled us to consider the price increase," Tata Motors President, Passenger Vehicle Business, Mayank Pareek said. He, however, said the company is optimistic of maintaining its growth trajectory in the coming year on the back of a "robust product portfolio like Tiago, Hexa, Tigor and Nexon". Tata Motors sells a range of passenger vehicles, from the Gen X Nano at a starting price of Rs 2.28 lakh to premium SUV Hexa with the price going up to Rs 17.42 lakh (ex-showroom Delhi). Nissan is also planning to increase prices of its vehicles, including products under the Datsun brand, by up to 2 per cent in India from next month. Last week, German luxury car manufacturer Audi India announced a price hike of up to 4 per cent across its entire model range, effective from April 1. Our planning is to increase the presence of passenger vehicles in India market around 95 per cent by 2020. Also, we will soon offer "electric solution" on most of its vehicles, said Tata Motors President, Passenger Vehicles Business Unit, Mayank Pareek.